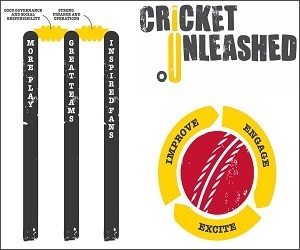 The recommended formats are intended to give children a great experience of playing cricket while developing at their own pace. By children having great experiences in your clubs we aim to help you retain more players and provide your next generation of players. 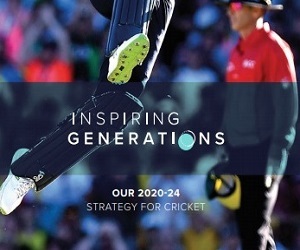 The formats are based on insight which helps your young players to progress at their own pace and play in games which are best suited to their age and ability. 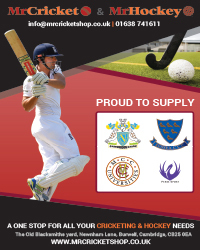 To find out more & download the handbook, Visit the ECB Website. 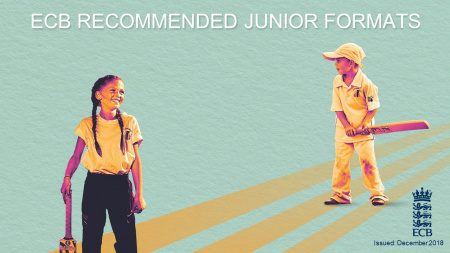 To see these recommendations in practice, we've produced a video in association with the Junior Co-ordinators at Lutterworth CC. Make sure to watch it and see the formats in action!